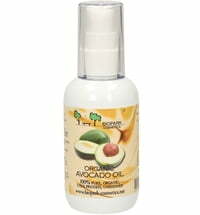 Antioxidant care for skin & hair! 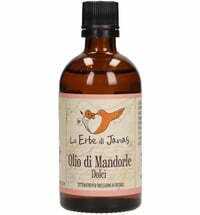 This oil is rich in antioxidants. Due to its unique composition, it has an especially high shelf life. 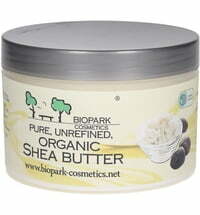 It provides intensive moisture and leaves the skin very soft and elastic. 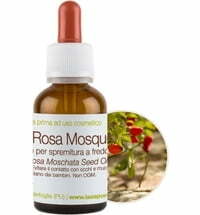 Raspberry seed oil reduces wrinkles and improves the skin's hydration. 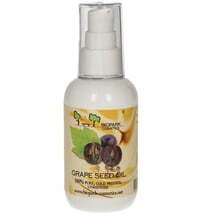 It promotes the regeneration of skin cells and provides an effective treatment for mature skin. 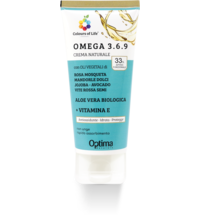 The oil's high vitamin A content allows it to be a safe care product even for people with skin problems such as eczema and psoriasis. 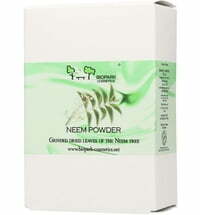 It strengthens the skin and alleviates dandruff and itching while combating inflammation and acne. 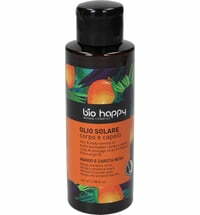 Used as a hair care products, it reduces dandruff, relieves scalp problems and leaves hair very soft, elastic and shiny. Raspberry seed oil is a true all-rounder and can also be used for lip, nail and cuticle care. 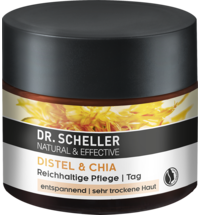 Important Ingredients: raspberry seed oil is very rich in vitamins E and A as well as the essential fatty acids Omega 3 & 6. In addition, it contains a high content of polyphenols, phytosterols and other antioxidants. The perfect combination in the fight against free radicals and sun-damaged skin care. 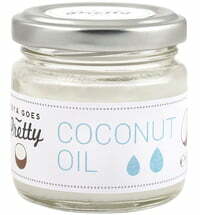 Application: Can be used alone or mixed with other toiletries. 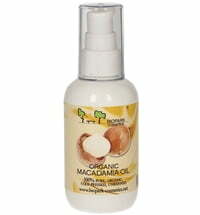 Suitable for face, hair, body care and infant care. 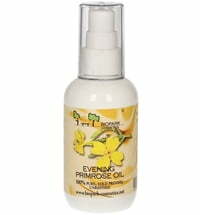 Raspberry seed oil also stabilizes other ingredients in cosmetic products. Store in a dry, cool place (ideally in the fridge). Raspberry oil stays fresh between 6 months and one year after it is opened. 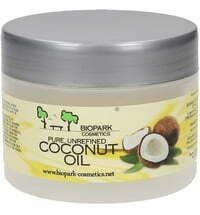 Note: Biopark's Raspberry Seed Oil has a particularly strong scent. 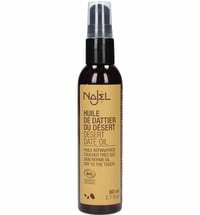 The scent arises from the dried raspberries that are added after the oil is cold pressed. This is a good product , the only downside is that it should be packaged in a glass bottle but instead comes in a plastic one. This oil is a bit sticky so use a little which goes a long way.